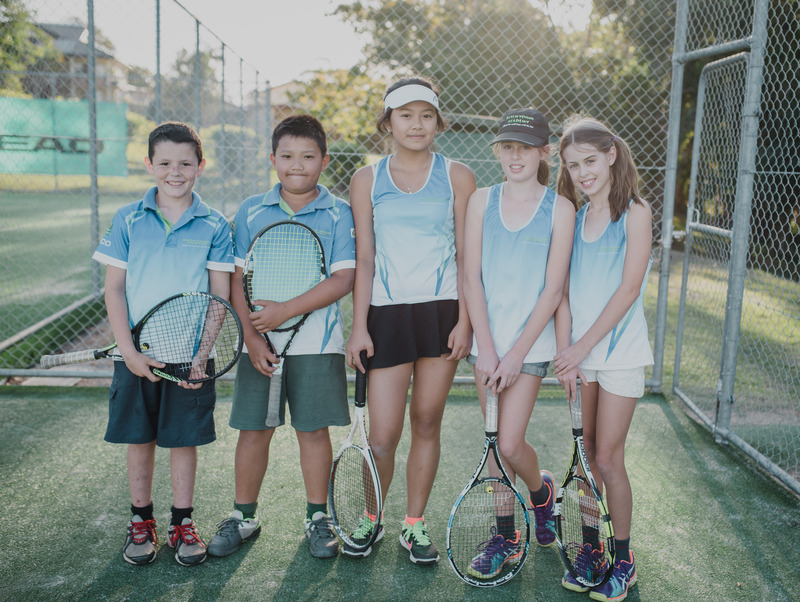 Welcome to the Baylis Tennis Academy, based in beautiful Sawtell, NSW. 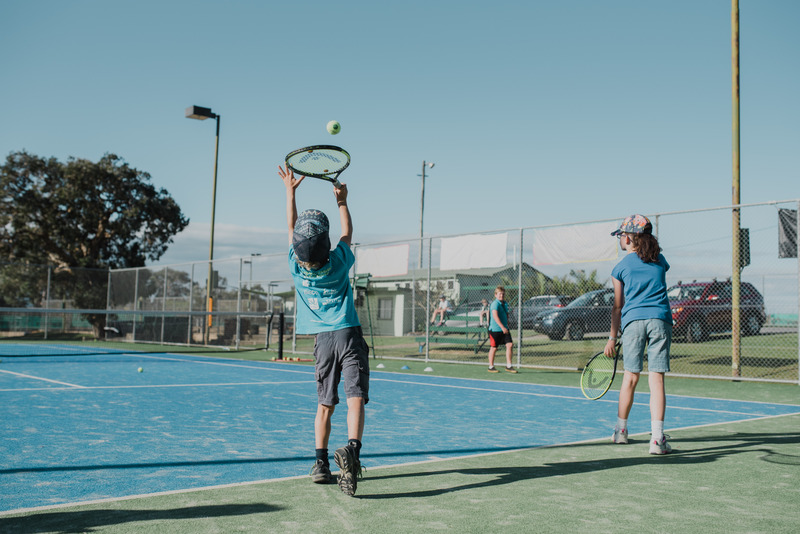 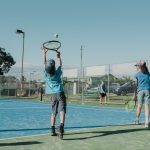 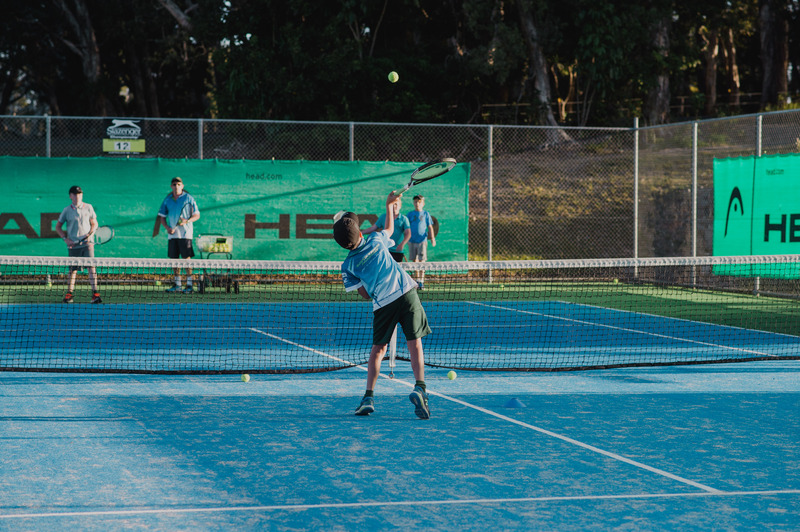 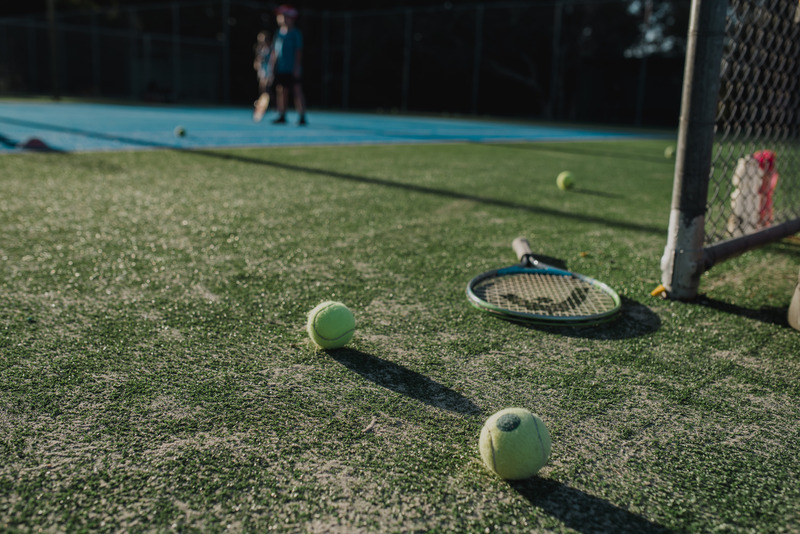 We are a local run business and offer coaching at numerous locations on the Coffs Coast: the Sawtell Tennis Club, Woolgoolga Tennis Club, North Beach Tennis Club and Urunga Tennis Club. 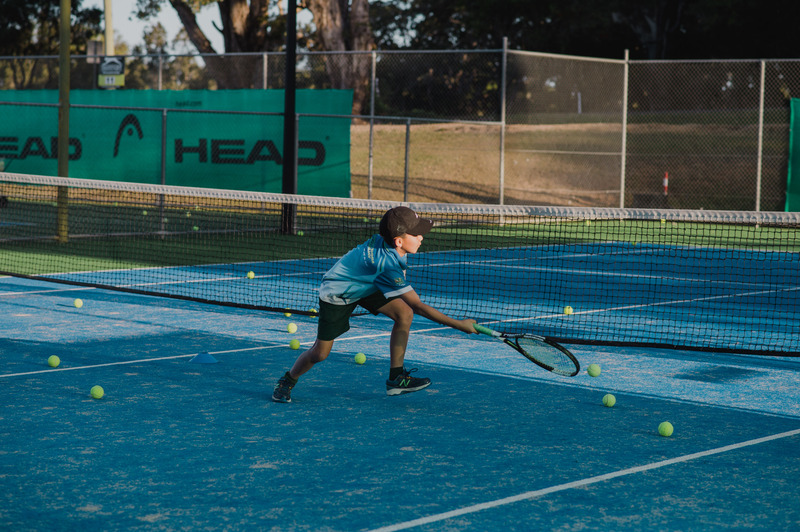 We offer tennis coaching to all standards and ages with our specific coaching programs. 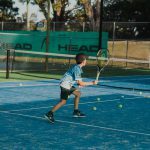 From the very beginner with ANZ Hot Shots to the up and coming junior professional player. 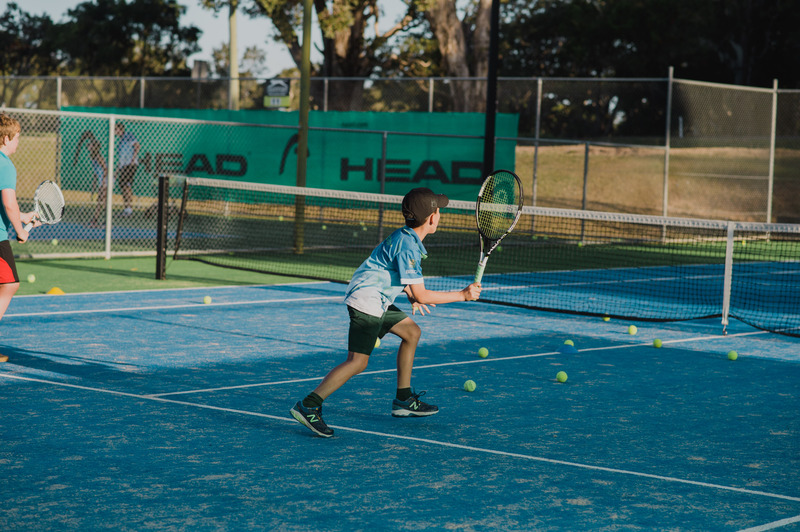 All lessons are run to suit the needs of the player. 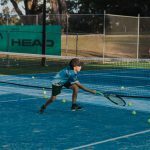 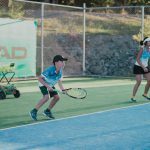 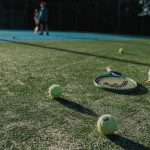 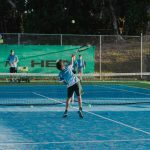 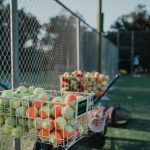 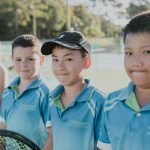 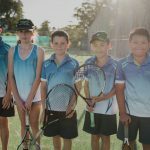 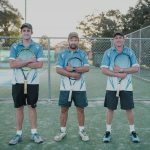 Owner and Head Coach, Eli Baylis works closely with Tennis Australia and Tennis NSW to bring the very latest and greatest techniques and training to all players. 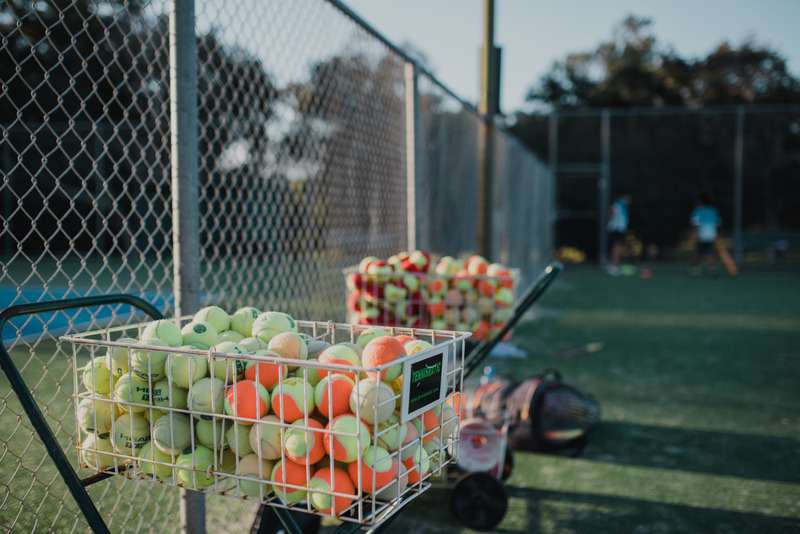 We pride ourselves on running a friendly business with the player’s individual needs put first. 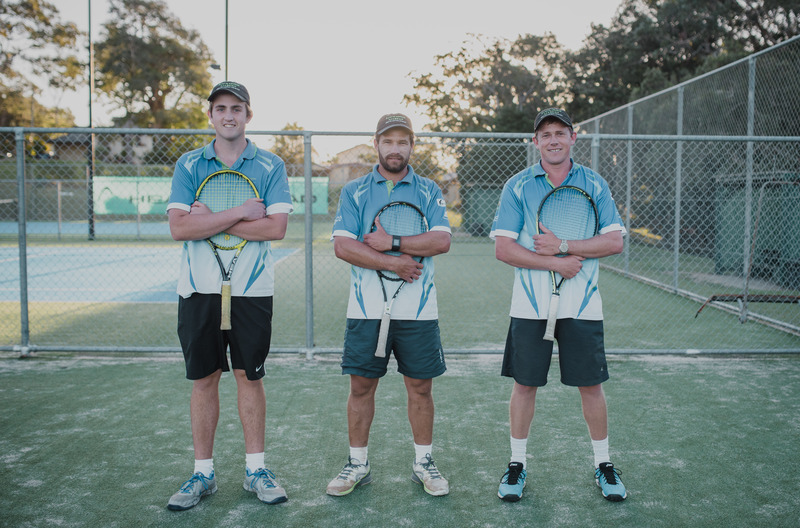 Our coaches are fun, professional and fully qualified. 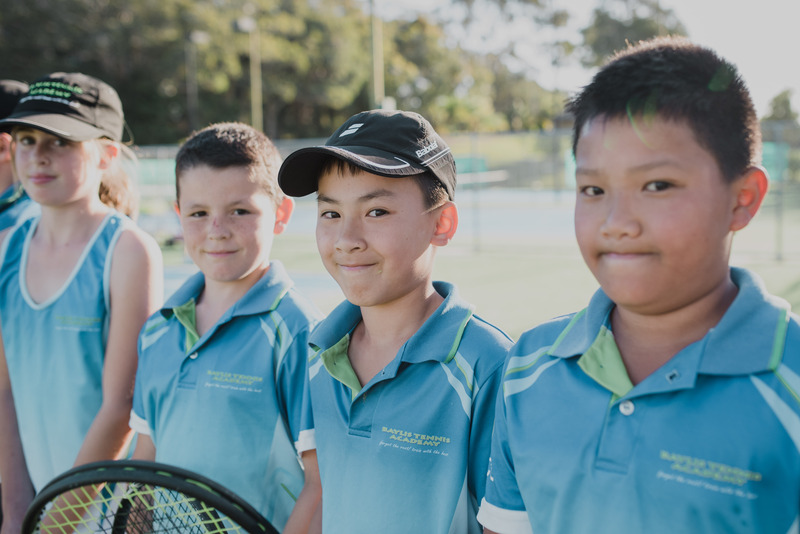 We are committed at looking at new ways to teach our students. 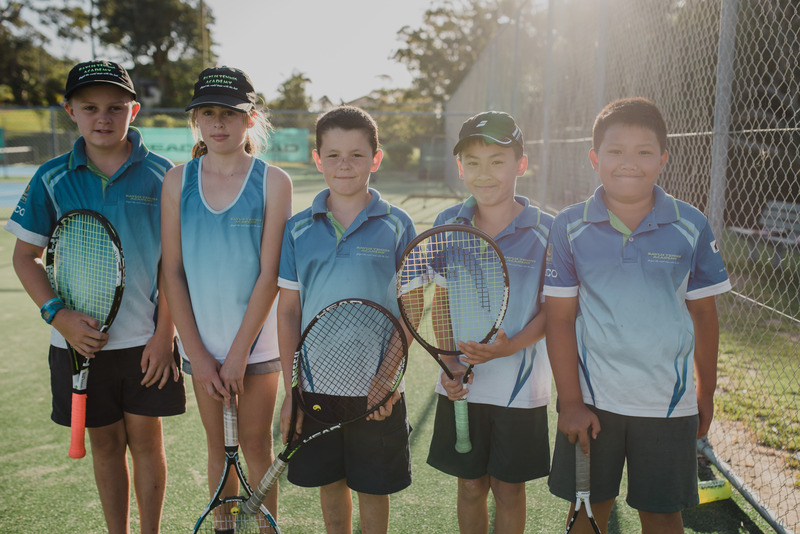 We promise you will have a wonderful experience and improve your tennis game at the Baylis Tennis Academy. 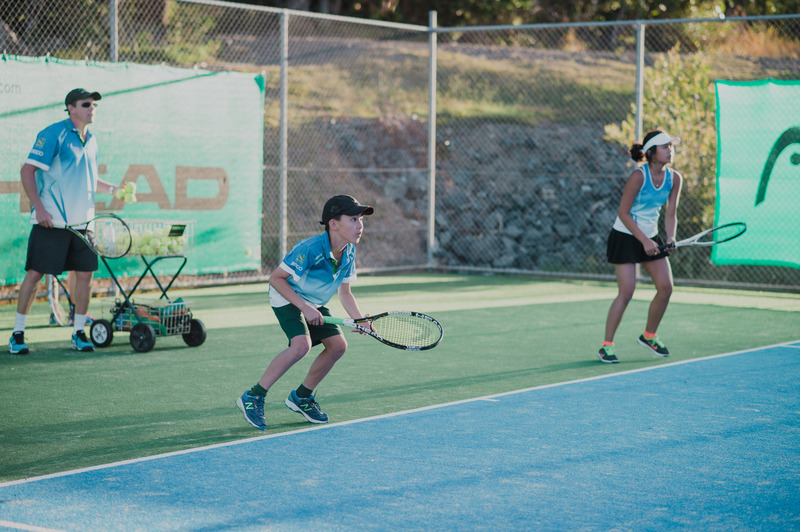 Eli was born and raised on the Coffs Coast and has been playing tennis since a very young age. 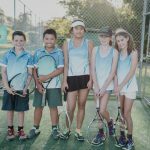 Coaching since the age of 14 (coaching for over 20 years now) and has been a full time coach since 1998, Eli has been running a very successful coaching business since 2004. 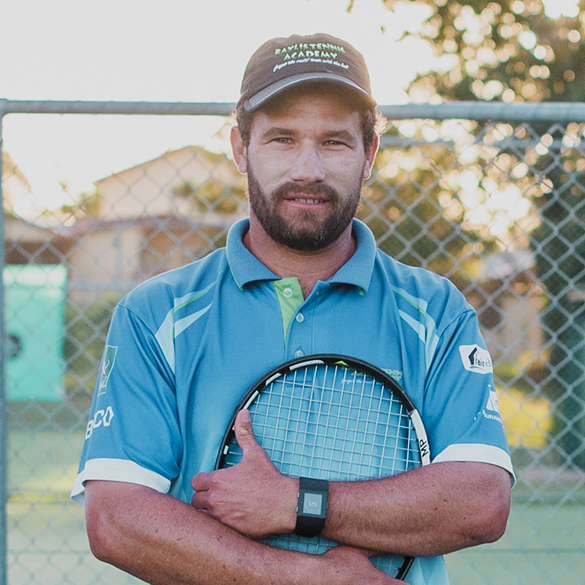 Eli is an Advanced Tennis Australia Club Professional Coach and is highly involved in running and supporting local tournaments as well as, tournaments within the North East Region of NSW (Grafton – Forster). 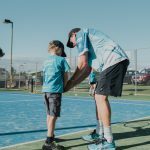 He’s always looking at ways of getting players on to the tennis court whether through coaching or tournaments. 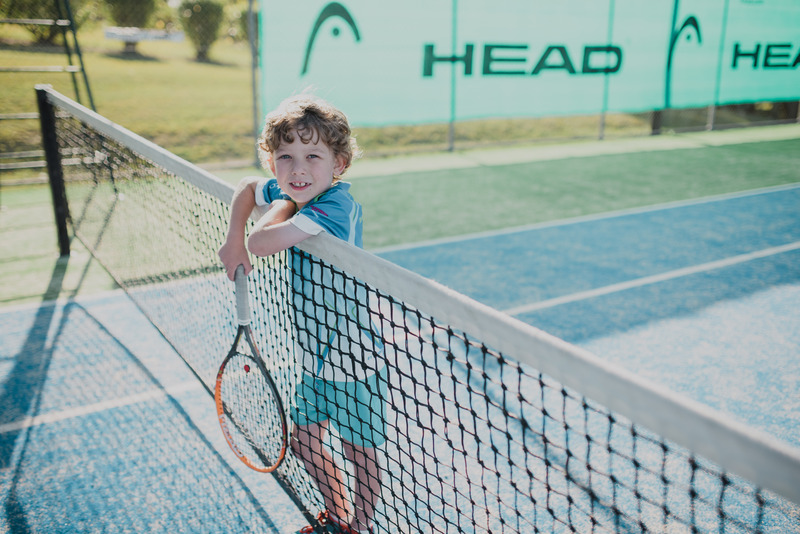 Eli is very active and knows what kids need to keep them enthusiastic about tennis and most of all, to enjoy it! 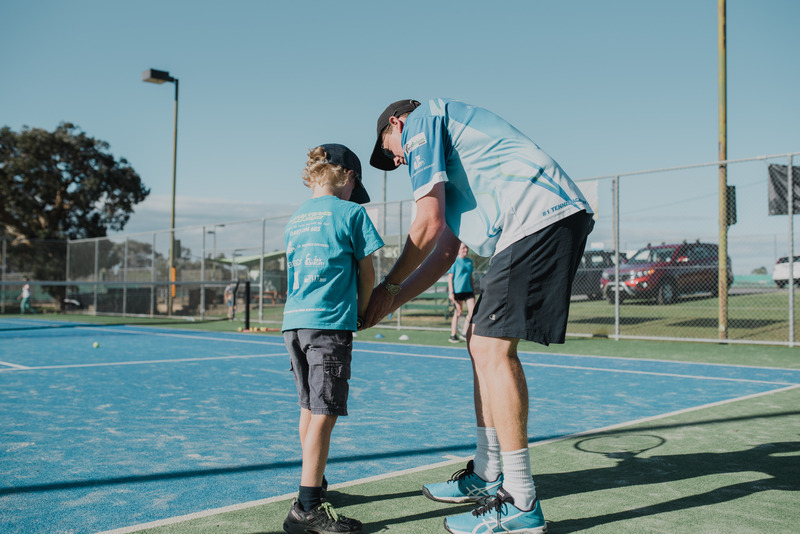 Besides his first love of tennis, Eli loves all sports and is a mad Cronulla Sharks Fan.